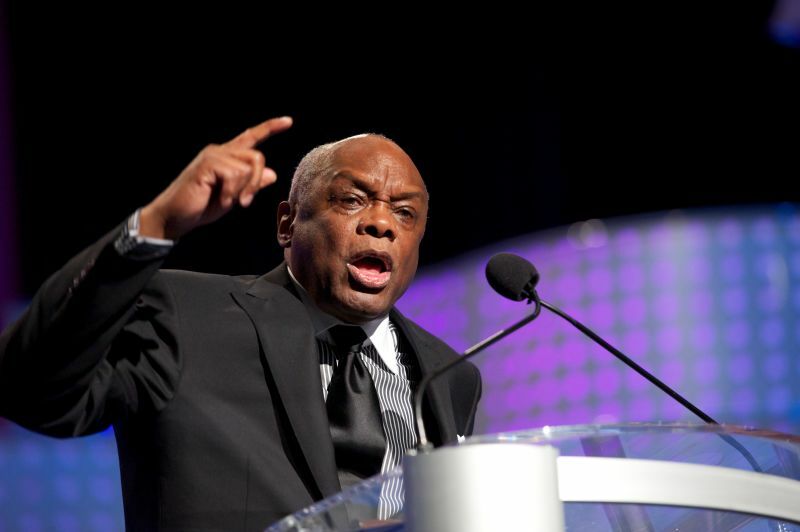 Former San Francisco mayor Willie Brown has looked out his 35th floor window at the St. Regis and decided he doesn't like what he sees. In his latest Willie's World column for the San Francisco Chronicle, Brown admonishes local techies for fueling class warfare in the streets. 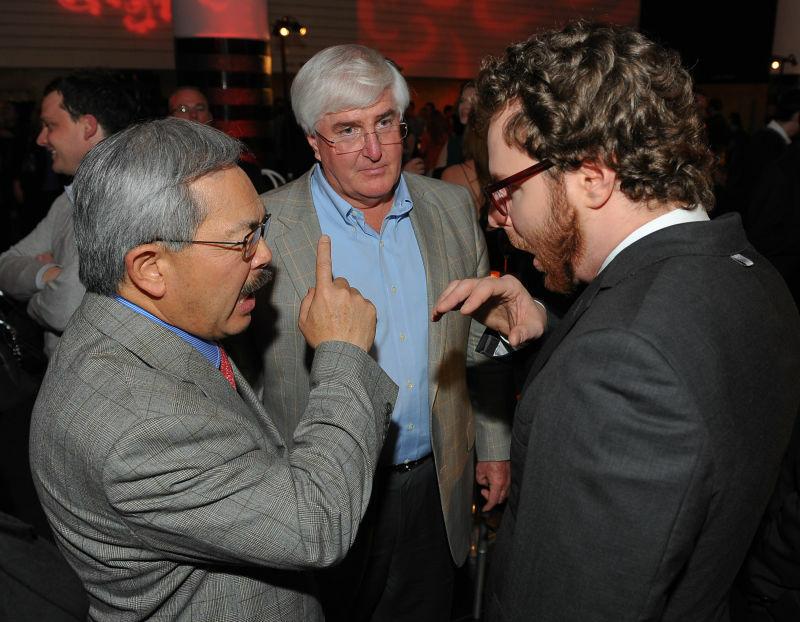 A month before San Francisco's last mayoral election, when Ed Lee's rivals struggled to raise funds, Lee was helped along by independent committees like San Franciscans for Jobs and Good Government, a group funded by Ron Conway and Sean Parker. In one quarter alone, they raised $364,000, half from Conway and $100,000 from Parker. 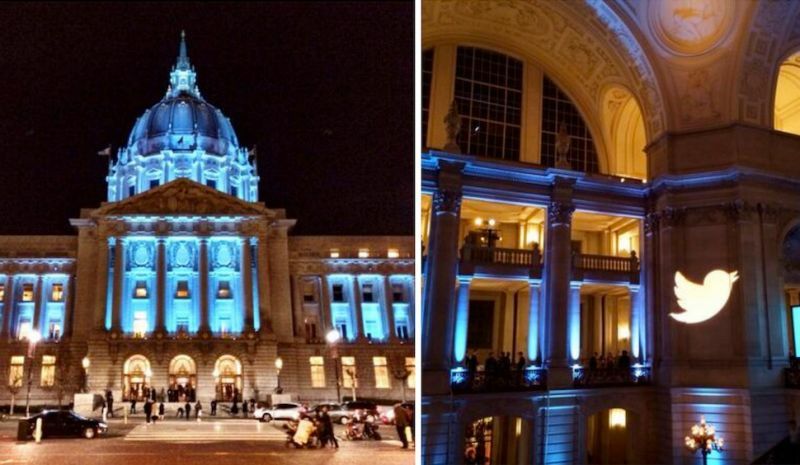 In 2011, San Francisco agreed to exempt Twitter from the city's payroll taxes on new hires in exchange for charitable contributions like, say, philanthropic retweets. The value of the tax break was estimated to be worth $22 million over six years. 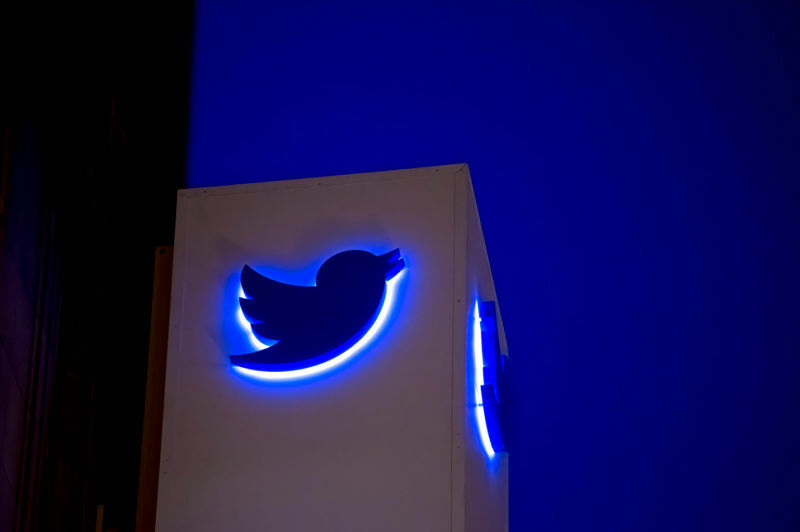 But according to the San Francisco Chronicle, the tax break could be worth more than $55 million after the company's IPO.